This past March, the 42nd Annual NSBE Convention was held at the Boston Convention & Exhibition Center (BCEC). Participating students had the opportunity to network, secure jobs and internships, learn about graduate programs, and build on their overall professional skills. Cionna Orr, a sophomore NSBE member, attended this year’s conference and said that she walked away with a better understanding of NSBE's purpose. "From the various workshops to the conversations I had with other students in-between events, I realized that NSBE is way more than an organization that can help you get an internship or a job. NSBE is a true support system that is invested in the success and development of its members." Cionna enjoyed listening to Ramsey Jay Jr., a speaker during the opening session, explain his "3P's" methodology - Possible, Probable, Predictable - which has allowed him to inspire others to achieve success in their life. The mission of the National Society of Black Engineers (NSBE) is "to increase the number of culturally responsible Black engineers who excel academically, succeed professionally and positively impact the community." The growing number of Tufts NSBE members strives to uphold that mission through professional development and social events that build community among STEM students on campus. Tisch College is proud to host Congressman John Lewis, U.S. Representative for Georgia’s 5th District, for the 4th Annual Alan D. Solomont Lecture on Citizenship and Public Service. Congressman Lewis was a leading figure in the Civil Rights Movement who marched alongside Martin Luther King, Jr., and has dedicated his life to public service and social justice. 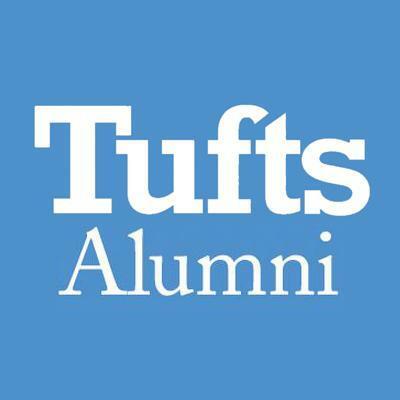 The Congressman will share his experiences, from protests to politics, with the Tufts community and discuss many of the pressing issues facing our communities. Tickets are required for this event and may be picked up with a Tufts ID from the Cohen Auditorium box office. You are graduating and entering the workplace, and you have to make many tough decisions ahead like: What is the appropriate health plan for me? Do I need a flexible spending account? What about long-term disability insurance? What is a 401K and why should I contribute? Come learn how to analyze your benefits package in order to make the most of what your job has to offer. Robin Kahan of the Tufts Career Center will walk you through an example benefits package and help answer your questions plus much more! This is part 2 of a 2 part series that will help seniors learn how to adult. The Career Center funds 40-50 undergraduate students each summer doing unpaid internships for a minimum of 350 hours. These funds offer students the opportunity to explore career fields and gain experience. Select students who secure an internship prior to the deadlines (below) will receive $3,500. Find more information and the application packet here. Domestic Internship Grant Applications: Wednesday, April 13 by 5 p.m.
At The Google Games Cambridge, competitors will compete against other students from BU, Brown, Dartmouth, Harvard, MIT, Northeastern, Tufts, and UMass Amherst for victory in challenges that test their brains and creativity to the limits! It’s a continuum of fun as teams of five go head to head in rigorous events: trivia, puzzles, word association, and coding competitions. Pick a team and register here. Join GradCatalyst, a group of current and former MIT grad students, for an interactive presentation that covers the unwritten rules to preparing for, applying to, & succeeding in graduate school. Submit a 1-to 2- minute video about Mega-engineering and you could win $25,000! Mega-engineering projects typically address important needs of large populations and/or societies, require teams working across countries and cultures on a solution, and involve at least three disciplines, including engineering. For more information and how to register, click here. Out for Undergrad (O4U) is looking for new applicants to serve as Campus Ambassadors for 2016. As a Campus Ambassador, you will act as a representative on your campus to help encourage LGBTQ students to apply to our conferences. For more information and how to register, click here. Tuesday, April 12 at 12 p.m.
Thursday, April 21 at 12 p.m.
Monday, April 25 at 12 p.m. The Boston Startup Job Fair aims to connect talented job seekers with the best Boston area startups. This event will bring together undergraduates, graduate students, and seasoned professionals to one event exclusively for startups. This event will provide the opportunity to meet with hiring managers and to learn about research positions and working in research administration/support. Each year, the Graduate School of Arts and Sciences and the School of Engineering host a photo contest for current graduate students. 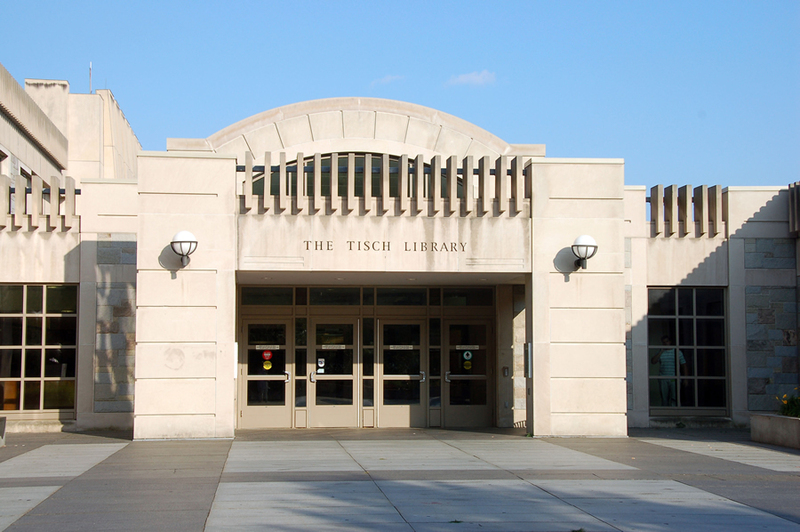 Please vote for your favorites by Monday, April 4 at 5 p.m.
Keep in mind the various resources that are available through Tisch Library to help you with your research and writing. The Digital Design Studio (DDS) in Tisch Library offers equipment, software, and talented experts to help you create digital media, from posters and digital stories to videos or music scores, for your projects. The DDS is located on the third floor and its offerings are supplemented by video production equipment that you can check out and workshops on Illustrator, Photoshop, and other powerful software for expressing your creativity. It is never too early to start planning and outlining your spring writing projects. Writing tutors are ready to help you explore how best to organize and express your ideas and tighten up your content. Writing tutors are located in the Research Hub, right near the Tower Café, Sundays through Thursdays from 6 – 9 p.m.